My name is Kevin Ballantyne and I am a Geomatics professional from Ottawa, Canada. I created this website to showcase some of the projects I have on the go. One of these involves identifying buildings that no longer exist in Ottawa and displaying the locations of the buildings on a map with historic photographs. 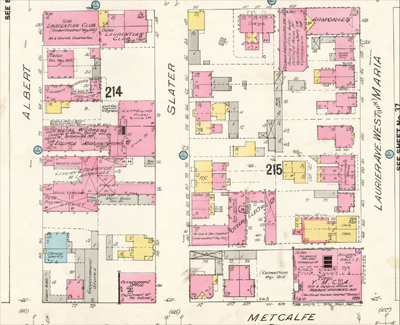 Another project provides fire insurance maps of Ottawa from 1912 as KMZ (Google Earth) files. Please feel free to explore these projects. 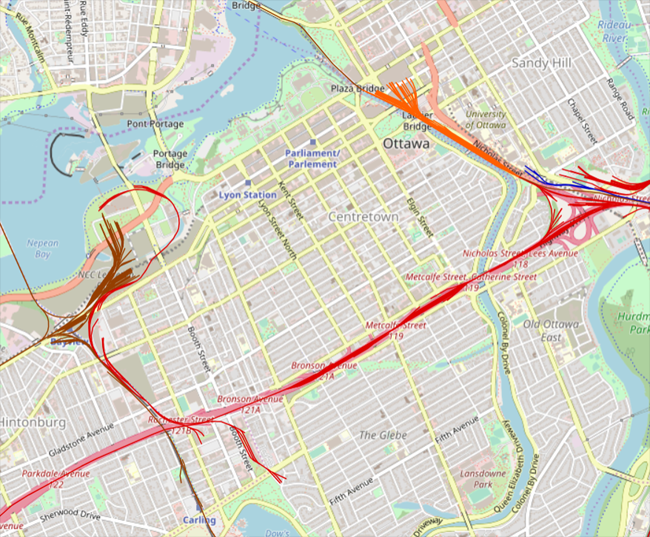 Added a new project and a new map - Ottawa's 1930 Railway Network. 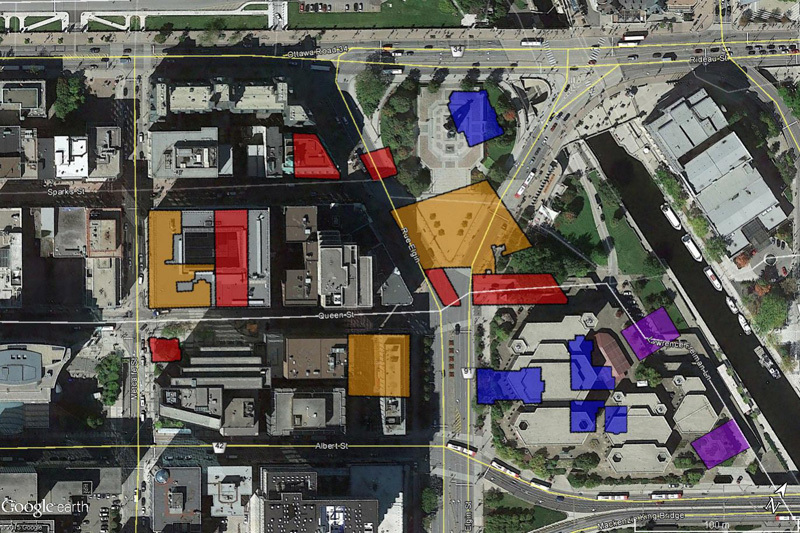 Bygone Buildings - Added Lowertown buildings with photos from the CMHC. Bygone Buildings - Added a download list to the map page. Bygone Buildings - Added a magnify feature for photos of the bygone buildings map. Bygone Buildings - Modified Building List page and changed colour scheme on map with new classifications for buildings. Site created by Kevin Ballantyne using Jekyll and hosted on Github, © 2019.